This year, Yves Rocher has come out with the prettiest limited edition Christmas Collection* in two festive scents inspired by nature: White Vanilla and Marvelous Berries. White vanilla smells light and airy, while Marvelous Berries provides a stronger, fruity punch. Both smell incredible, but I am partial to berry scents and thus the latter is my personal favourite. Some of the products in this collection have more than 97% of their ingredients from natural origin, they are made with biodegradable formulas and are free of parabens and mineral oil. I am in love with the product packaging too - the wintery designs are just so darn cute! 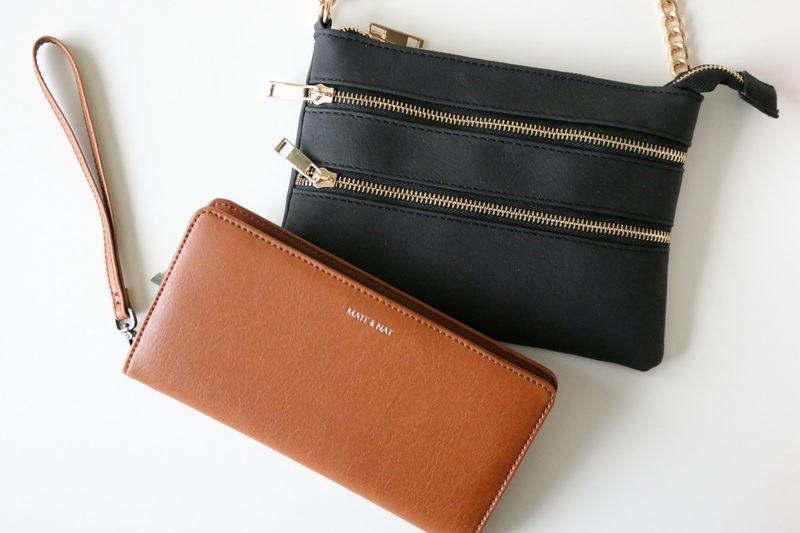 Moving on to fashion, you can't go wrong gifting some trendy accessories! 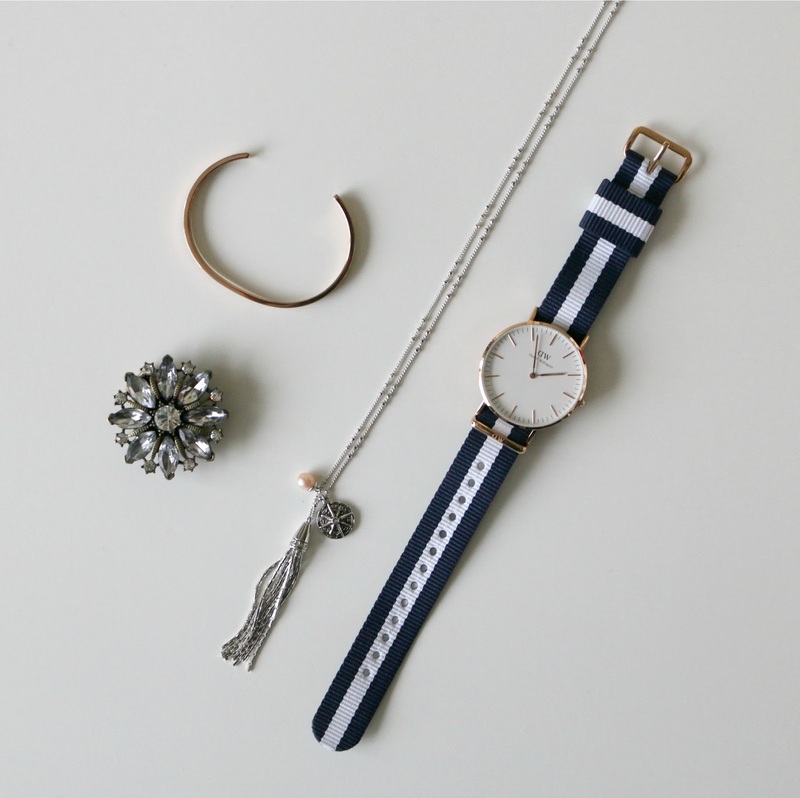 For statement jewelry, you can opt for a watch, such as this Glasgow Mesh Strap Style by Daniel Wellington or a bold oversized flower ring (similar). If your giftee prefers dainty pieces, a long pendant tassel necklace (similar) or cuff bracelet for stacking are always nice too! Another idea is to get her a cute cross-body bag or clutch (similar) or even a new wallet - I love this Duma Chili style from Matt & Nat! 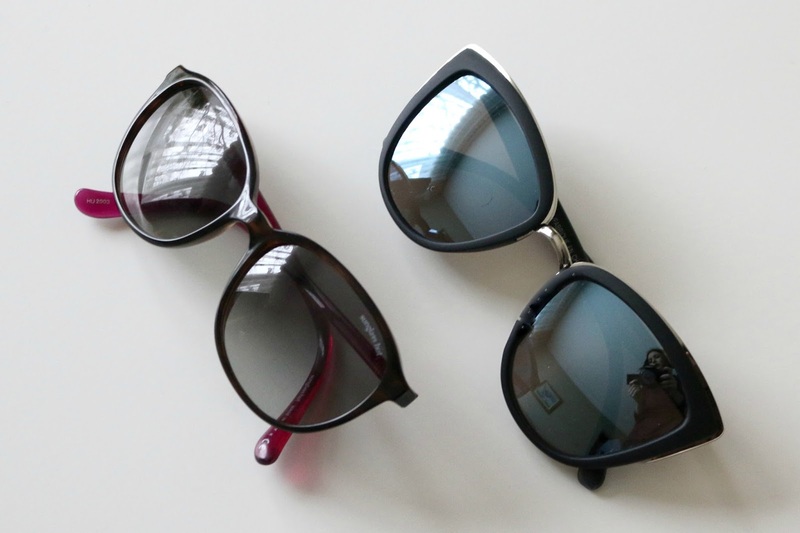 Sunglasses come in handy year-round, and you can get really cool pairs that won't break the bank! I recommend these matte black blue mirror lenses sunnies (similar), or you can splurge and get her a designer pair, such as this one from Sunglass Hut. 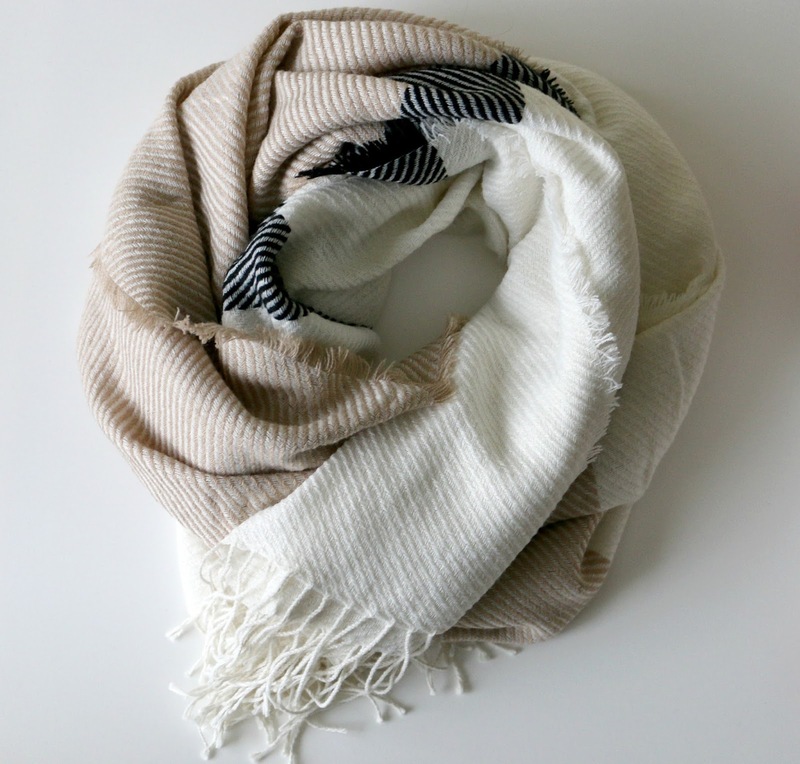 A blanket scarf (similar) is also a no-brainer - it can be used to bundle up and keep warm, and can double as a travel blanket, too! 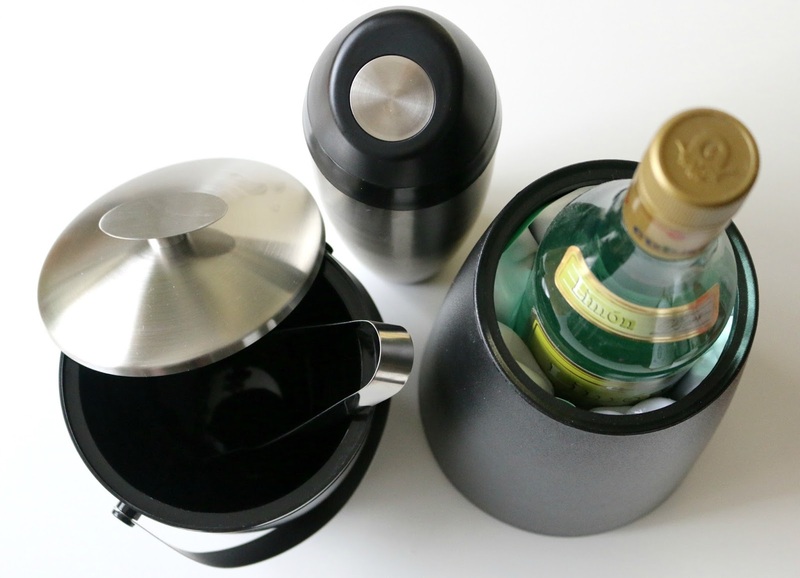 A barware set (similar) is perfect for the entertainer or someone who likes to experiment with making their own mixed drinks! 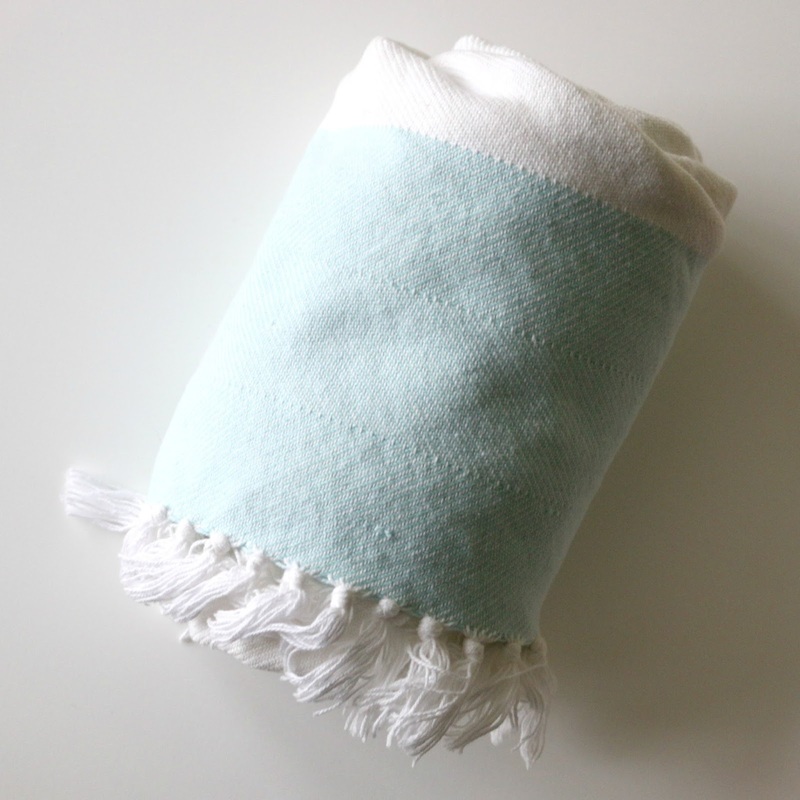 You can also go for a decorative blanket or throw - I love this mint striped pattern one with fringe (similar)! 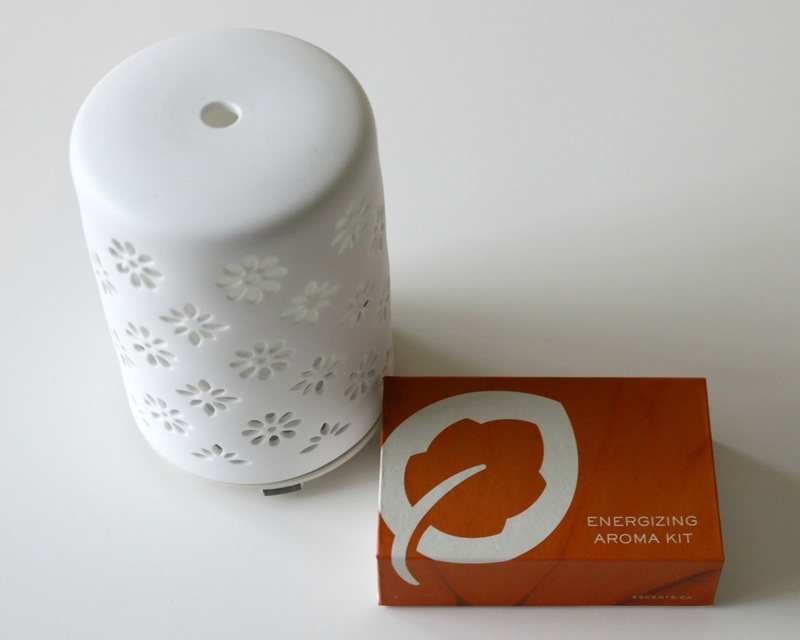 An aroma diffuser is also something I feel most women do not own, but secretly want! I cannot recommend the Escents Grace Ceramic Diffuser enough, it's so pretty to look at and doubles as a night lamp too. 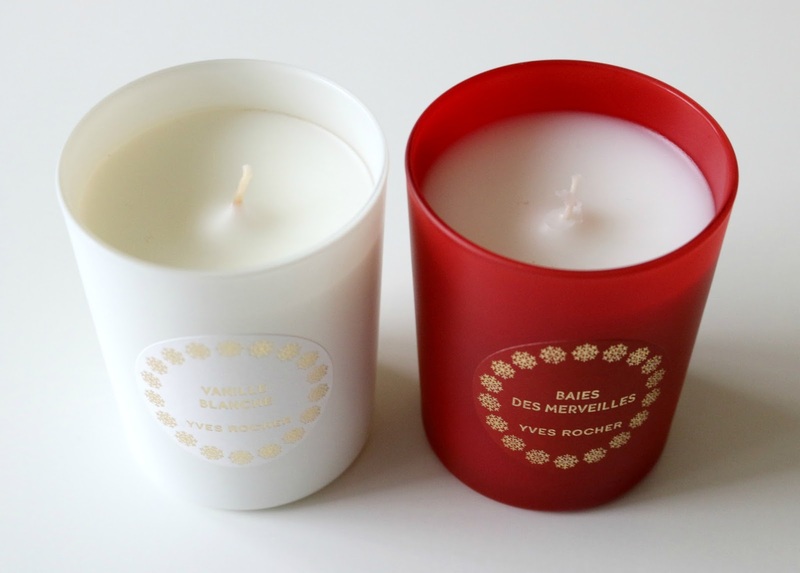 Yves Rocher also released holiday candles ($9 each, 70 g), a White Vanilla scented one and a Marvelous Berries scented one. If you purchase one along with a few body products from their collection, you can put a nice pamper gift basket together that will put a smile on her face! The last category I want to touch on is experiences - I know a few ladies who aren't so much into receiving 'things' and would much prefer something outside of the box! Whether you sign her up for a fun fitness class (such as zumba, yoga or dance lessons), get her a gift certificate for a facial or a massage or even plan a retreat or a weekend getaway for her, she will be so grateful for your thoughtful gift! To enter, simply fill out the Rafflecopter box below. The first few entries are mandatory, and once completed more entries will be unlocked to increase your chances of winning! This giveaway is open to Canadian residents only. Good luck! I love the experience Christmas gift idea. We've never done that at our house before, but we're trying it this year. Not sure how it will go, so wish us luck! I just want to stick my nose in all those lotions! hahahahah! I LOVE HOLIDAY SCENTED THINGS!!! Great stuff here! Yves Rocher is always a great choice. I'm totally in love with all of their stuff. I love the scent of both vanilla and berry and the lotions are very reasonably priced. The bags are great as well. I have been watching Christmas movies on The Hallmark channel since they started! Lol. Too many to count. Love all of your picks. There is all Certs of fun stuff here. I always like the smell of Christmas stuff so lotions or soaps that have a Christmas type smell I am all for. I'd like to try the Marvelous Berries. 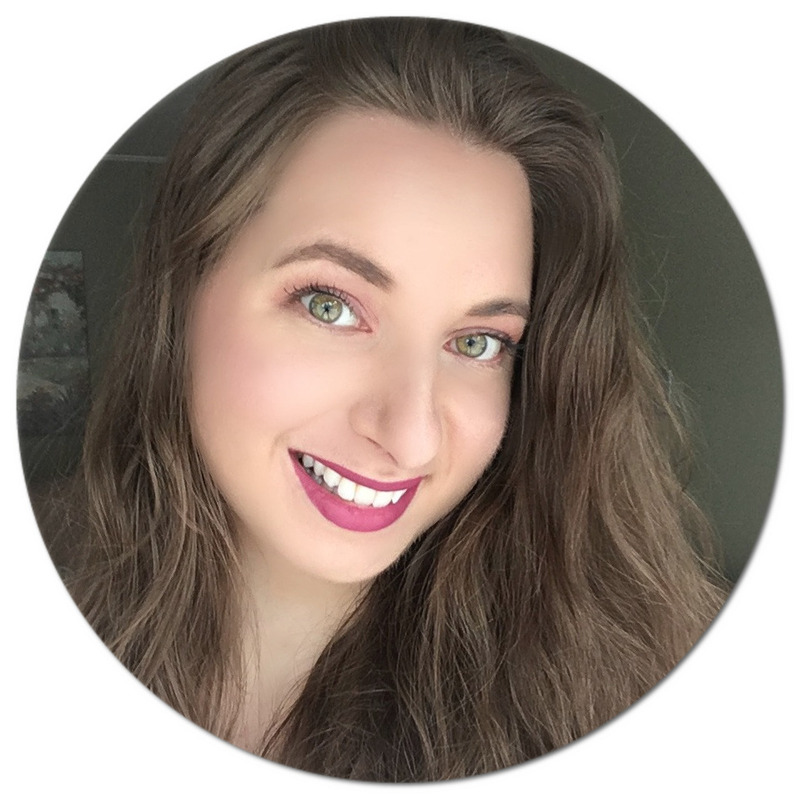 I haven't used any of these products before and would like to try them. I have not heard of these products before. I absolutely love the smell of Christmas scents!! Oh nice, these all sound fabulous. I think I'd love all of those scents. I've never tried this brand before. 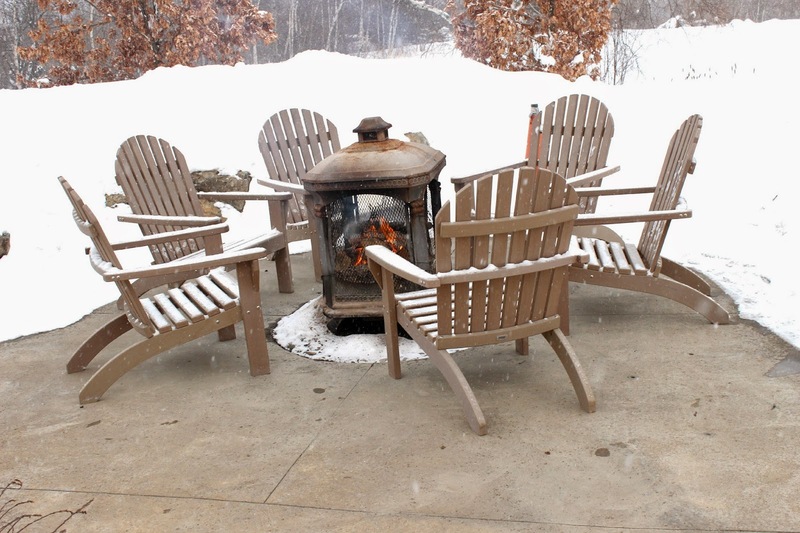 You have some great gifts on this list! I personally love the idea of an experience! You can never get time back! That blanket looks SO super soft and I would love to try the Yves Rocher vanilla set! I love your ideas they are all so festive and luxurious! White Vanilla! I bet it smells awesome! White Vanilla as vanilla has always been a fave scent for me. I like that scarf! I love holiday scented candles and scented lotions that make me feel pampered. I think I've watched about 4 Christmas movies since Thanksgiving, so you are totally ahead of me on that one, but I like to have alexa play Christmas music when I'm working on this around the house. The White Vanilla. Love Vanilla scent! So soft and nice! This post contains so many of my favourite things! I love toiletries, jewellery and scarves. I would like to buy one of each. Looks like a lovely line of skin care products. I'm entering your giveaway. Fingers crossed! Loving this list! So many great items.. the cozy scarf and throw, the gorgeous diffuser, all those Yves Rocher products. Thanks for the ideas! These beaut products are gorgeous!! They would make great Christmas gifts!! I love the The White Vanilla Bath & Body Christmas Collection. Looks like it is the perfect gift for Christmas and New Year! I like Yves Rocher newest packaging its very festive. Those scent candles are very ideal gifts for my friends. I love Yves Rocher products. They always have such amazing items. Love the Christmas line they have too! I bet everything smells amazing. I have never heard of this brand, but the products sound great! I need to check them out! I think I would like the Marvelous Berries scent because I love fruity scents! All of these products look so amazing! I would love to try some of these. Wait, only 12 Christmas movies? I think I've watched that many just this week. Yes, I do have a problem. lol What a great giveaway! I could really use some of these lovely scented products. Indeed such great Christmas gifts! I want to join the giveaway yet I am not qualified. I wish all the joiners the best of luch and congratulations in advance for the winner! I love all of the gift guide posts! You guys are going to make me the gift-giving superstar! I would be most excited to try the Marvelous Berries scent.These are such beautiful gifts and I want to thank you for your wonderful giving spirit and a chance to win any of them.Happiest of Holidays to you. Love this luxury selection of gifts. I also think the packaging on he Yves Rocher is so pretty and festive! Thank you for the giveaway! I want to try the candles and the lotion.. it's perfect for gifting too..
Yves Rocher, my absolute favorite! They're just fabulous. I got excited when I saw the Daniel Wellington watch - my go to arm accessory. I absolutely love all of these! I'm sure that my mom would love the vanilla, it's her favorite all time. This is a lovely gift guide. Too bad I don't live in Canada, I'd love to win the giveaway. I love your gift ideas! And what a great giveaway! Thanks for the chance to win! These are so many good ideas here in your gift guide! My wife would all of them. I think I'm going to get her a blanket scarf and the Marvelous Berries Bath & Body Christmas Collection. I think I would love both scents. So I will pick the berry scent because I always pick vanilla. Awesome gift ideas! I love the scarf idea because it's such a thoughtful and practical gift. 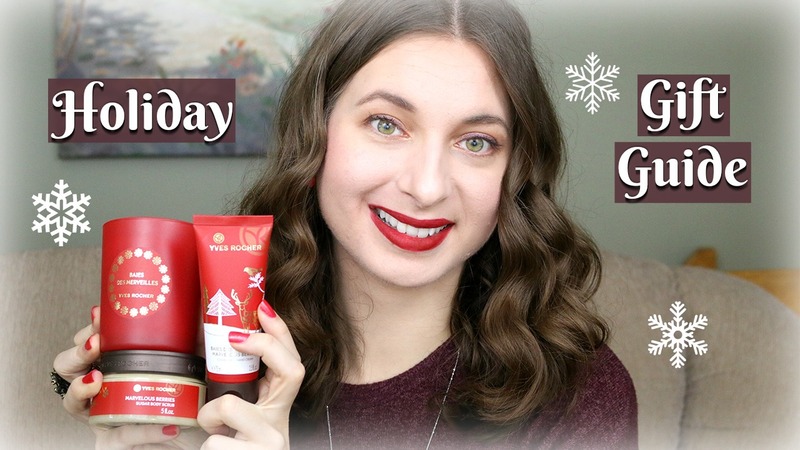 Both the Yves Rocher holiday scents sound amazing but I really love vanilla scented products so I am most excited about White Vanilla! I would love to smell the scent of White Vanilla on my gf. I would love to have the vanilla collection as I love the scent of vanilla. Thank you once again for the lovely giveaway! Hope you had a nice Christmas!